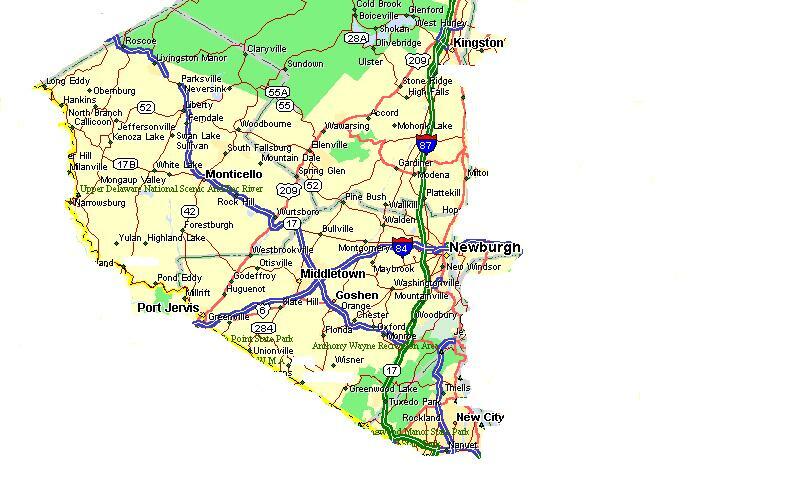 We presently cover all townships and zip codes within Orange and Rockland Counties of New York State. See zip code list below for a more detailed coverage area. Maps of our approximate coverage area are at the bottom of this page. Click on the map which includes some towns, hamlets & zip codes.